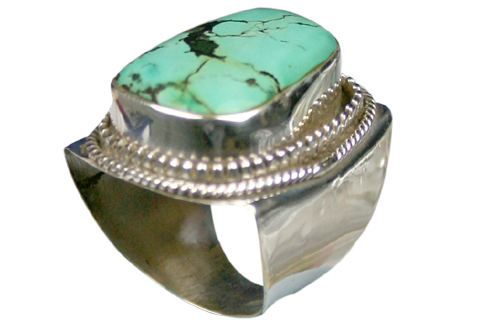 Enjoy this collection of fine quality sterling silver rings with high quality gemstones. We resize rings free of charge. Select from the most diverse and charming collection of silver necklaces and beaded necklaces in natural gemstone beads and pearls. 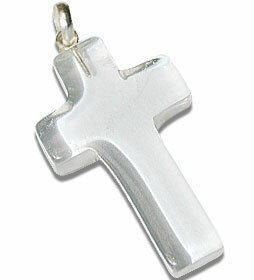 You will love this perfect collection of silver gemstone pendants in many styles and sizes. A great collection and great prices, browse this gorgeous collection of silver gemstone earrings and beaded earrings in natural gemstone beads. 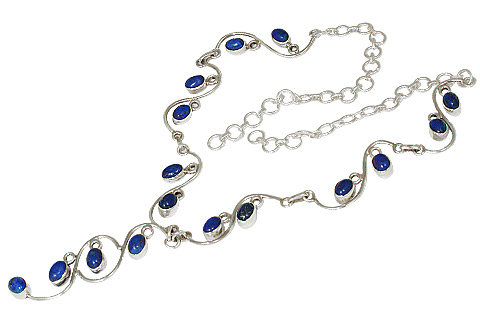 Sterling silver chain links or simple stretch bracelets with real stones. We size to your wrist. The best collection of brooches you will see. Wear one and maintain a beautiful tradition. Real gemstone beads from affordable to premium, in all shapes and cuts direct from source. Soak in the calming effect of natural gemstone healing crystals in different gemstones in different shapes. Helps you regain health and success in life. From simple to elaborate designs set in 92.5 sterling silver. For the casual and the formal, enjoy the most premium look! Beaded jewelry is as old as the human race. We borrow ideas from the ancient and the modern. Serving you since 1998, with high customer satisfaction, Semiprecious.com opens up a spectacular world of semiprecious gemstone and sterling silver jewelry, over 16000 items with prices ranging from less than $10 to over $500. Our jewelry is made from hundreds of authentic gemstones and sterling silver sourced from the world over and handmade into gorgeous jewelry pieces by skilled artisans. Buy one to pamper yourself or as a gift for one you love. You may also contact us to buy jewelry at reasonable wholesale prices. 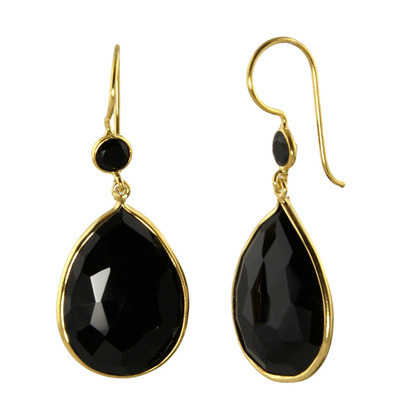 We feature gemstone Jewelry with designer items at affordable rates. 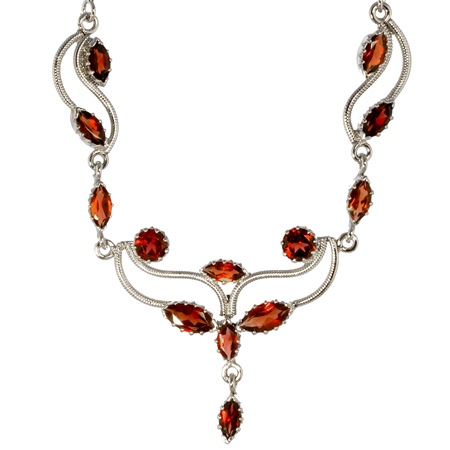 Our collection has brooches, cufflinks, loose gems, rings, earrings, pendants, beads, necklaces in sterling silver guaranteed. Check out our silver jewelry and beaded jewelry with semiprecious stones, beaded and set in 925 silver, premium and affordable jewelry. New range includes decorative, stress bursting and healing crystals & designs that also make for excellent gifts. Semiprecious gem stones have properties - healing, physical chemical, history etc. that we have compiled for your reading.